The Spa at Culloden offers a wide range of reviving, rejuvenating, soothing and relaxing treatments and the Spa’s highly trained therapists tailor the treatments to each client’s individual needs. The result is a feeling of calm and wellness – an antidote to the hustle and bustle of our modern lifestyle. So indulge your senses and escape to a place where tension, fatigue and stress all simply melt away. Please download our Spa Portfolio below. If you require further information please contact the Spa by calling +44(0) 28 9042 1135. Spa TreatmentsPlease download our Spa Portfolio to view a full list of treatments available at the Culloden Spa. 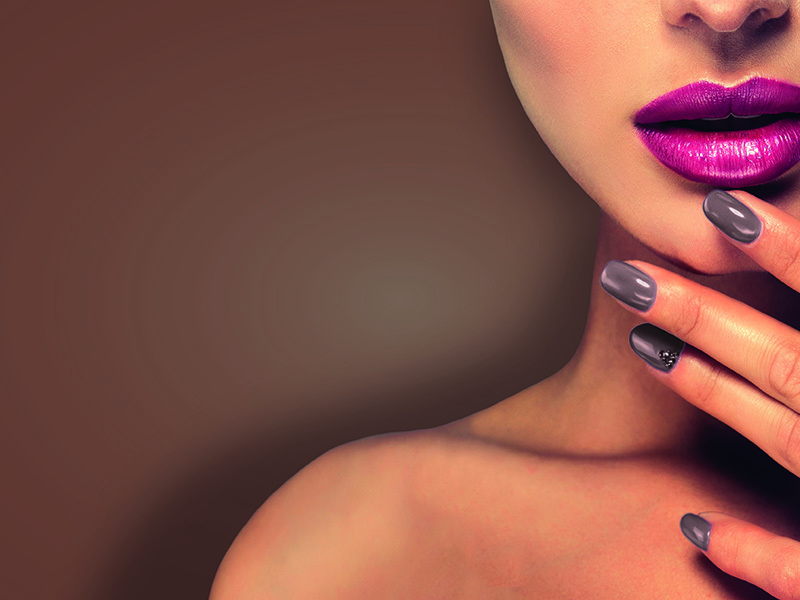 Nail Bar MenuTreatments from £12Join us at the Nail Bar for an indulgent hour or two, or make a day of it with the girls and enjoy a bottle of bubbles!